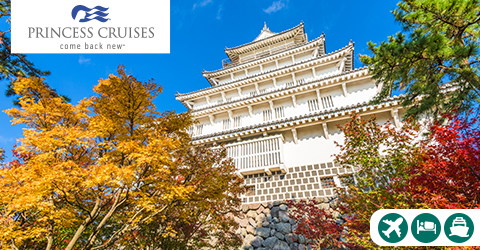 Did you know that Cruise1st is home to some of the best September cruise deals around? 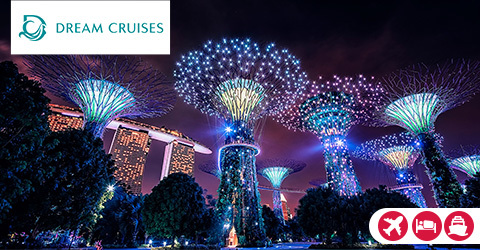 We work with the world’s leading cruise lines to bring you exclusive cruise offers that you simply won’t find anywhere else. 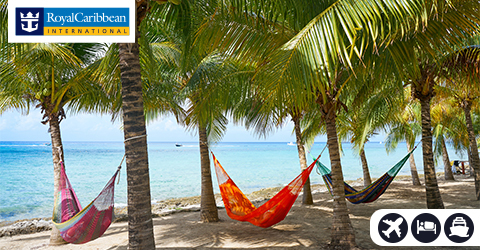 From all-inclusive packages to short cruises and Rail and Sail packages, we’ve got it all. With summer still a few months away, why not escape on a cruise to the sun? 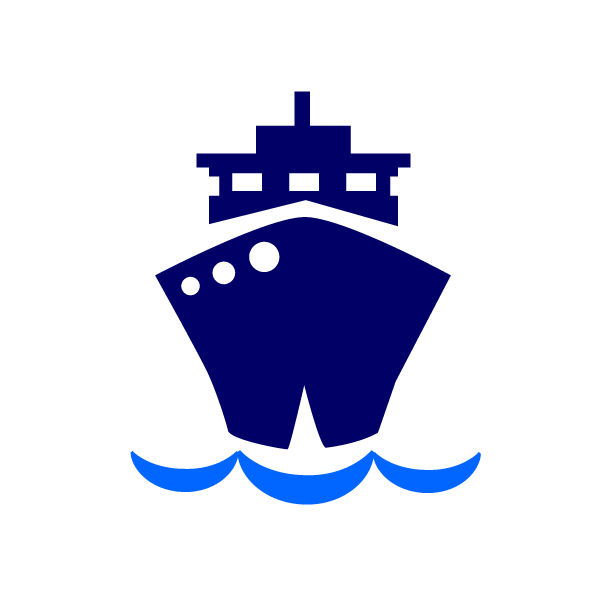 Singapore and Asia are ideal destinations, as is the South Pacific. Or how about Europe, where the summer is beginning to wind down and the first signs of autumn are starting to appear? The Caribbean is another popular cruise destination at this time of year, with many luxury cruise ships setting sail for the azure waters and spectacular beaches of the region during September. 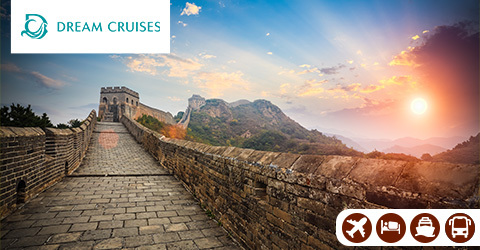 Tour highlights include visiting the Great Wall of China, Tiananmen Square, Forbidden City, Beijing Zoo, experiencing a high speed rail journey from Beijing to Suzhou plus more! 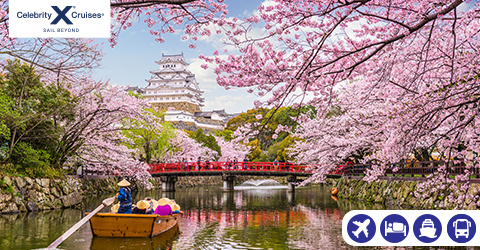 Anticipate the excitement of discovery onboard Diamond Princess as you explore Japan in-depth with several ports of call! 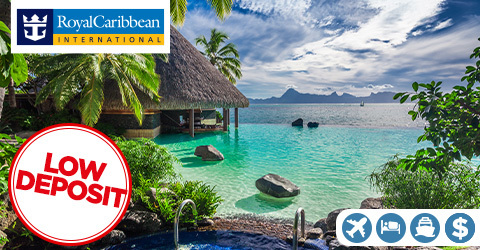 Save over $243pp on this Fly/Stay/Cruise package from $3149pp! Indulge in an extraordinary experience with specialty dining expereiences from Sterling Steakhouse to Kai Sushi! 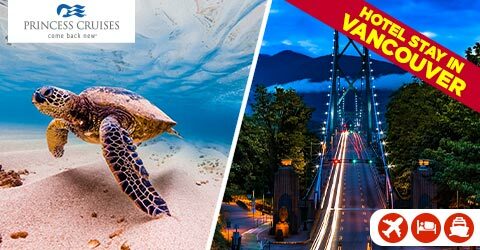 Embark Explorer Dream and visit Jakarta, Darwin, Cairns plus more! VISIT SOME OF THE WORLD’S MOST TROPICAL LANDSCAPES! Embark the adventure-packed Liberty of the Seas (gratuities included onboard) and visit some of the world’s most exotic coastal landscapes! 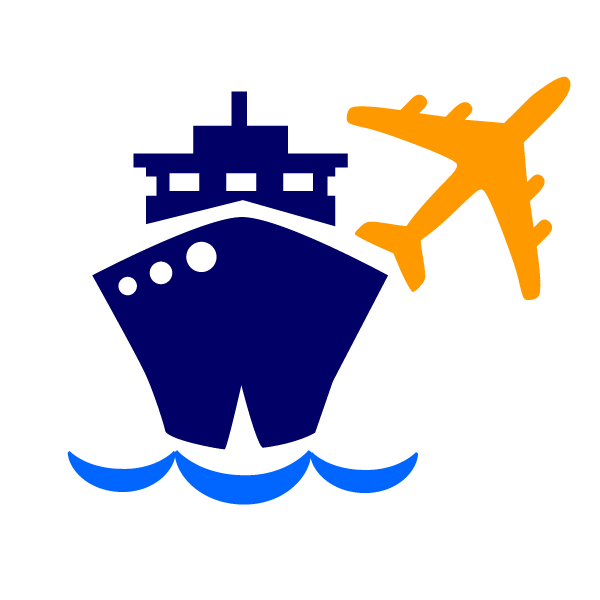 UP TO US$400 ONBOARD CREDIT! 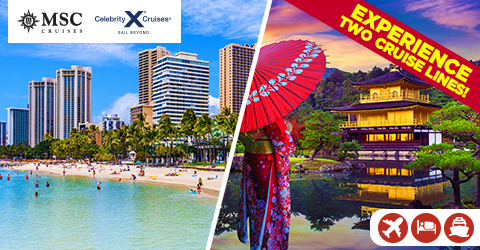 Experience the city-lights of Los Angeles, beautiful sunsets in Hawaii, pristine beaches in Papeete, plus many more exciting ports! 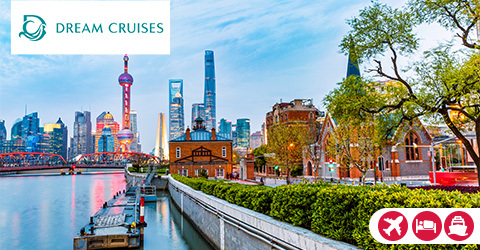 From small and intimate luxury liners to grand ships with the capacity to carry thousands of passengers, our cruise database includes a variety of cruise holidays and experiences. 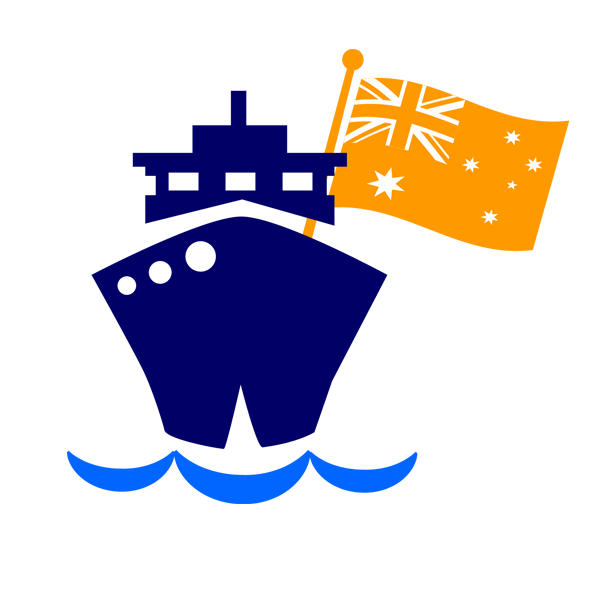 And that’s not all, we have built fantastic relationships with some of the world’s best cruise lines. This means they bring their best deals and cancellations to us first, so we can then pass them on to you first. Take a look at some of our latest September cruise deals below, use our search tool to explore our huge cruise database or give our team a call. We’d love to hear from you. 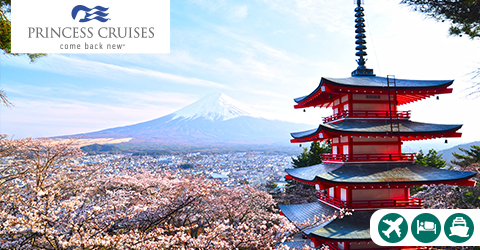 Our experienced cruise specialists will be able to help you plan the perfect September cruise holiday.